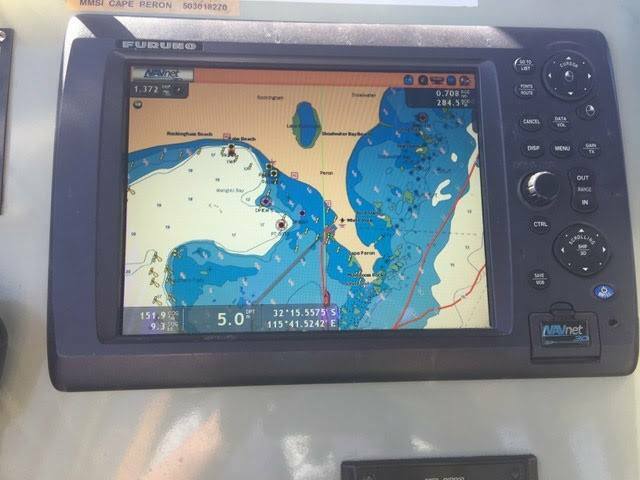 Electronic navigation equipment was stolen from the Rockingham Volunteer Sea Rescue Group's main vessel. ROCKINGHAM Volunteer Sea Rescue Group’s main rescue vessel Jaimee Lee was broken into on Sunday night. All of the electronic navigation equipment was stolen along with crew members’ personal flotation devices (PFDs) and the flare kit. The group had just spent money ensuring the boat was equipped to keep the community safe on the water. A spokesman said two Furuno Navnet screens, six blue or black coloured PFDs (with RVSRG labels) and a yellow flare container (with flares) were stolen. “These people have stolen from a volunteer not-for-profit-organisation that relies heavily on the generosity of our sponsors, supporters and the public,” he said. “We are extremely disappointed that Jaimee Lee now has to be taken back out of service.